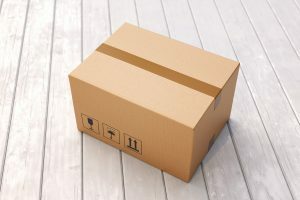 No matter the size of your business, order fulfillment issues are a common encounter in e-commerce. 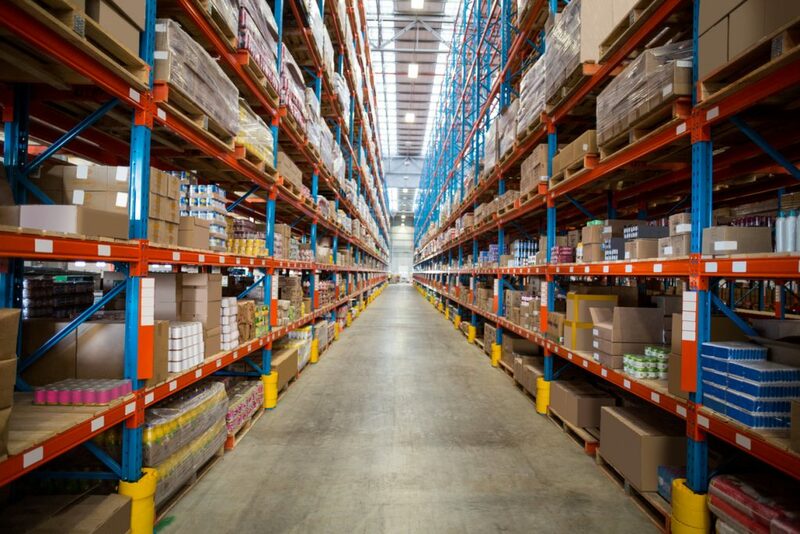 Errors can occur during the warehousing, packaging, shipping, and delivery process, and each of these aspects can have their own set of complications and stresses. 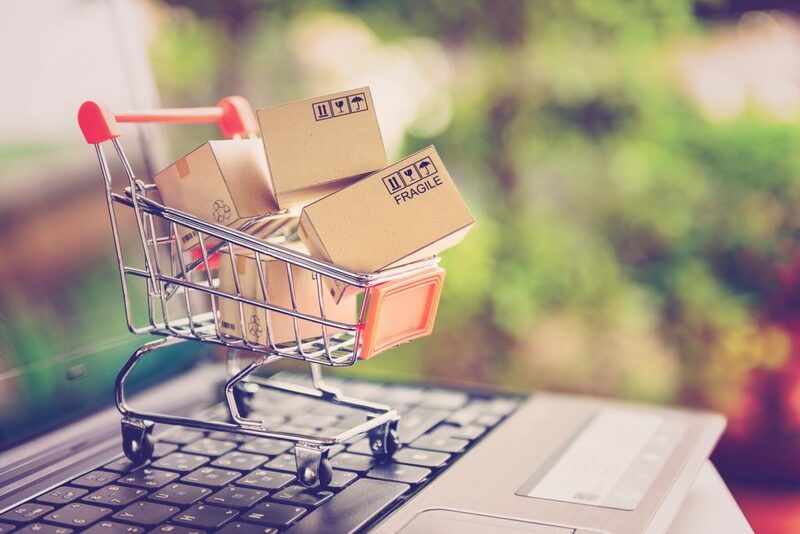 If you want to ensure your business runs smoothly and successfully, here are some important facts about the most common e-commerce fulfillment challenges, and how you can resolve them. B2B Fulfillment vs. B2C Fulfillment: What’s the Difference? The differences between business to business (B2B) and business to consumer (B2C) may seem confusing and complicated if you are new to either industry. There are many clear differences between these two operations, and each works in a unique way to help businesses succeed. Here’s what you need to know about each process and what makes them so different. When fulfillment companies bring in new clients, they consider everything from order volume metrics, to product type, to SKU. Most fulfillment companies prefer clients with low SKU counts and high volumes, since these are the easiest to process. A high volume generates greater profits, and a low SKU count means more of the same products and as a result, easier inventory management. 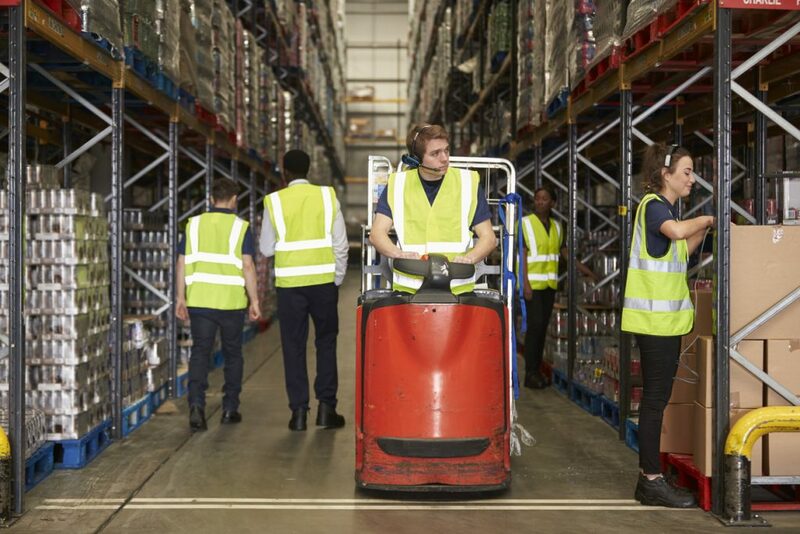 If you have high SKU counts, but don’t necessarily have a high volume of orders, it’s important to know what type of order fulfillment services in Florida can help. But first, here are the basics. 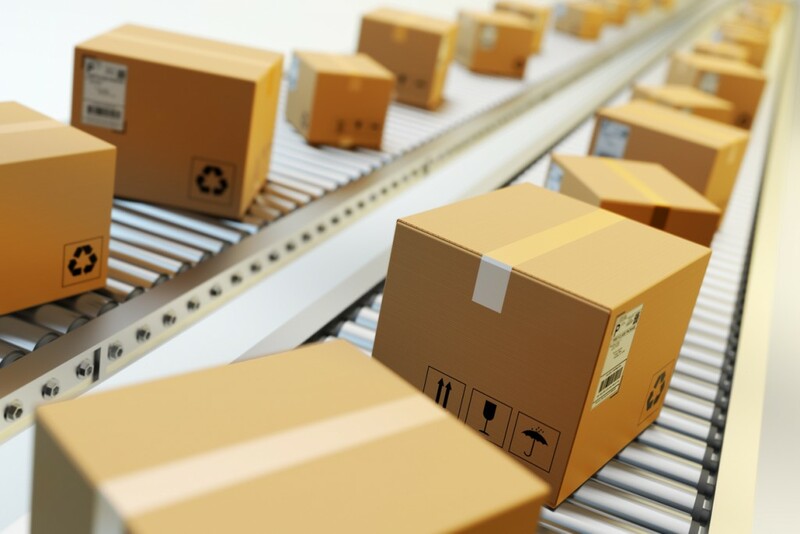 If you want a successful order fulfillment process in e-commerce, you need to make sure you’re getting the right products to the right customers at the right time. Although the final version of your e-commerce order fulfillment process may vary, there are key steps in the order fulfillment process that will help you ensure that you have an efficient system for your business. Keep on reading to find out what they are! A fulfillment strategy for e-commerce refers to business strategies that get online product orders to the customers who ordered them. If steady growth in your business has been testing your ability to fill these orders and deliver them on time, it’s time to update your fulfillment strategy. Thanks to ever-evolving technology, there are many options at your disposal. All you need to do is choose the right strategy, and carefully put it into action. This can be done with the help of an e-commerce 3PL (third-party logistics) partner. 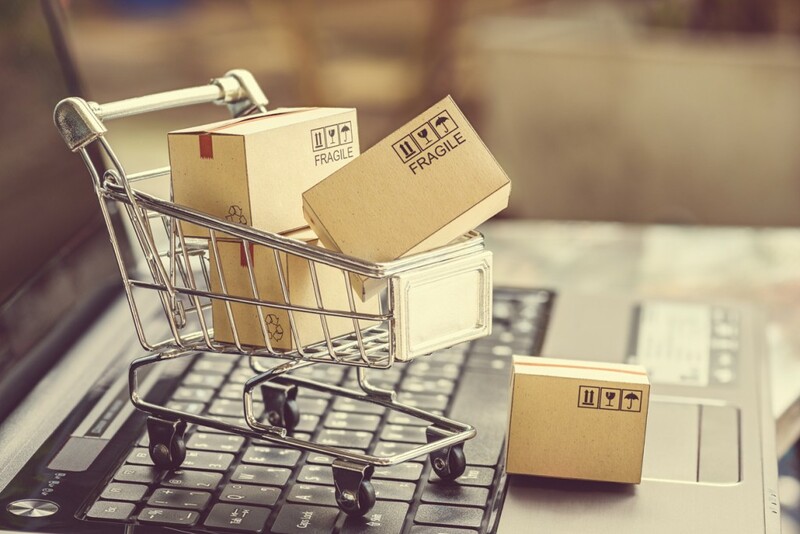 Here’s what you need to know about the e-commerce fulfillment models available to you and how you can choose which is the best for you. E-commerce frauds happen when a customer receives a financial gain from the returns process by taking advantage of the business. This results in a loss of profits and inventory from the business. There are different types of e-commerce fraud and some consumers will try the same tactics online as they would in-store. Other types of fraud can only be done online. If you are operating an e-commerce business, it is important to be aware of instances of return fraud to protect yourself from loss of inventory and profit. Here is what you need to know about returns fraud and how you can protect your business. If you have an e-commerce business, returns processing is a solution you must provide for your consumers. Returns management in e-commerce is necessary as the possibility of consumers being dissatisfied with their order is higher than shopping in a brick-and-mortar store. Although e-commerce returns management costs money, it’s the right investment to resolve customer issues and boost the reputation of your online store. 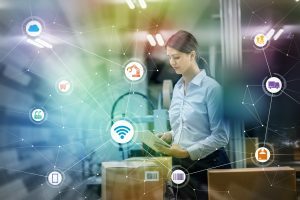 Here’s why product returns management is so important and the benefits of letting an e-commerce fulfillment center handle it for you. 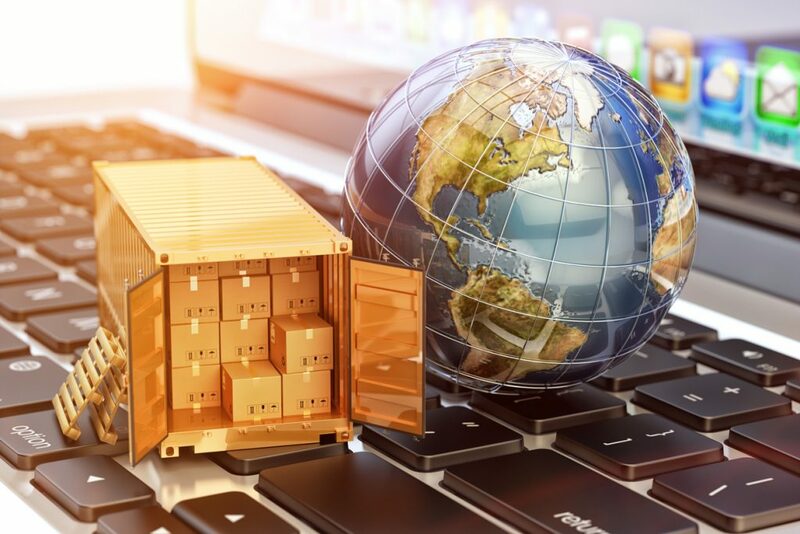 Teaming up with a third-party logistics (3PL) e-commerce fulfillment company can provide you with unlimited potential by helping you accommodate growth and ensure an optimal customer experience. If you’re trying to make your business more seamless, cost-effective, and scalable, an experienced 3PL partner can be a very valuable resource. 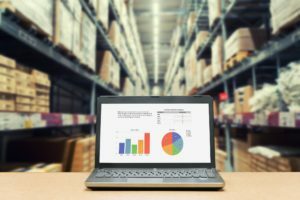 The role of logistics in e-commerce is more vital to a business’ success than ever before, so if you’re wondering how to scale your e-commerce business, here’s how a 3PL partner can help you. It takes a lot of effort to fulfill orders, as there are many challenges that face the supply chain. Thankfully, if you are equipped with the right order fulfillment strategy, you will be able to meet these challenges head on, saving time and money, and reducing stress. Here are some e-commerce order fulfillment processes and tips that will make your life easier, especially when working with a third-party logistics (3PL) partner. An essential way to make your job easier is to process the right order management software. There are many options out there, so you should evaluate the features of your options and compare them with the needs of your organization and your customers. Once you’ve considered these factors, choose a program that streamlines the entire ordering process. Even better, you can work with an order fulfillment company that already uses order management software. They will be able to monitor your processes for you and provide you with real-time updates, so you can make informed decisions about your operations.